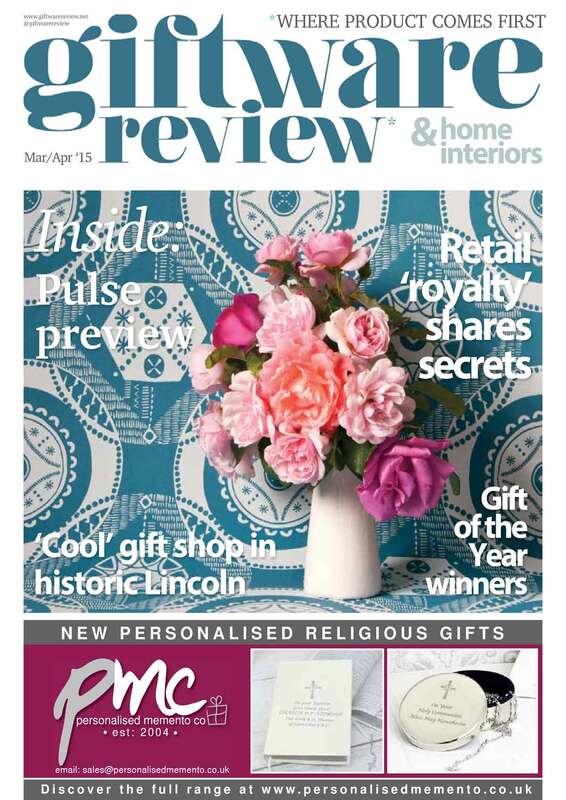 Check out our ‘Gift Of The Year’ feature in this months Giftware Review Home & Interiors Magazine Mar/Apr 2015 issue. A tad late with posting this one! Featured in the Garden Centre Buyer Feb/Mar 2015 issue. 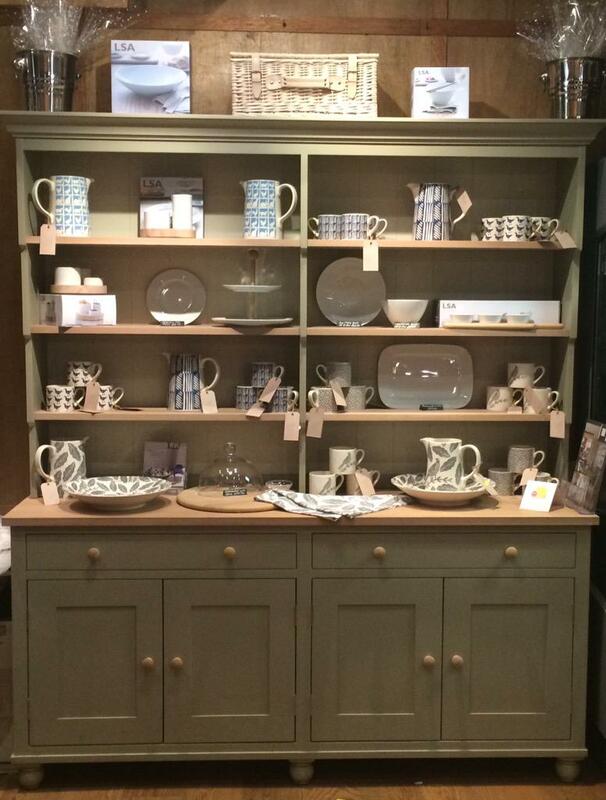 Delighted to see our award winning ceramic collection ‘Songbird Grey’ displayed at Cheshire Smokehouse in Wilmslow. Be sure to have a peek at our beautiful collection brought to life with their stunning display. Thanks for sharing! 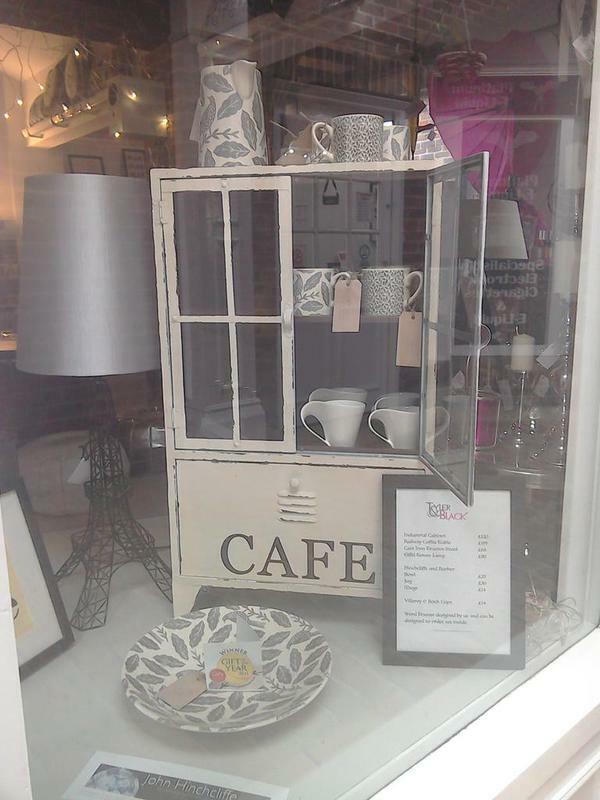 Our Songbird Grey Ceramic collection was spotted in Tyler & Black’s window display. Looks beautiful guys, thank you for sharing! My Gifts Trade were selected for the ‘Meet The Buyer Event’ down in london. Hosted by The Giftware Association, this event gives companies the opportunity to show off and present their best products to potential buyers within John Lewis stores. 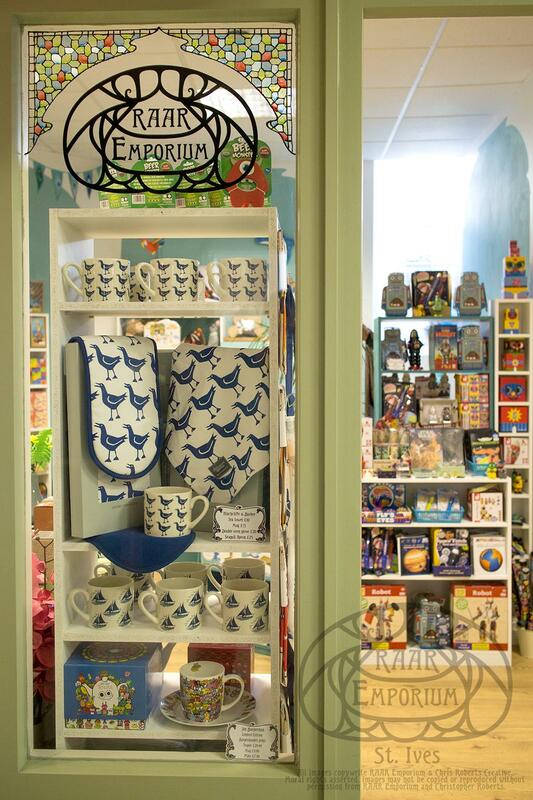 We presented our Hinchcliffe & Barber textiles and ceramics along with other great gifts we stock on our website. Fingers crossed we get some great feedback.